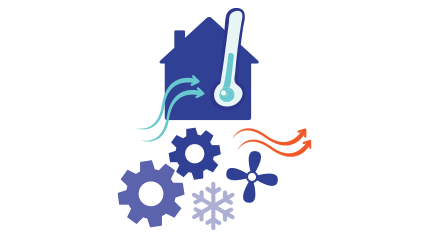 Air conditioners are complex systems, with many moving parts that work together to keep your home cool. One of the most important pieces of the system is refrigerant, and all homeowners should understand the basics of how refrigerants work and how they impact repairs to your system. Your home's air conditioner needs refrigerant to provide you with cool air. These cooling compounds are mostly gases, and there are a number of different types that can be used with your A/C's refrigeration cycle to control the climate in your home. 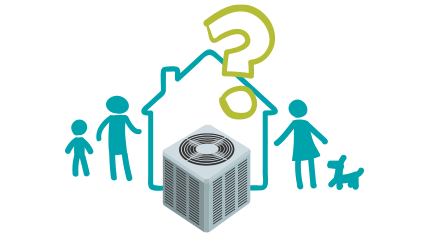 The most common types of refrigerant used in home air conditioning units have changed a lot over the years. As we learn more about environmental impacts, efficiency and other factors, new laws are created to phase out different compounds. In fact, homeowners in the United States are in the midst of more changes right now. In an effort to better protect the environment, recent regulations from the Environmental Protection Agency (EPA) have been enacted. These regulations will phase out a certain ozone-depleting refrigerant called R-22 (commonly referred to as Freon®). Since 2015, manufacturers have been prohibited from making systems that use R-22. R-22 is an effective refrigerant, but it's not great for the environment. 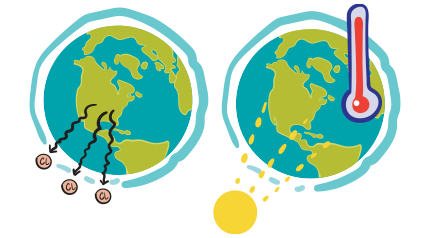 As experts learned more about R-22 and its impacts on the Earth, they found that it depletes the planet's protective ozone layer and contributes to the greenhouse gas effect. As part of the Montreal Protocol, and then later as part of the Clean Air Act of 2010, the Environmental Protection Agency (EPA) mandated that the United States would cease the production and usage of R-22 to help stem the harmful impact it is having on the atmosphere. Rather than banning the production of R-22 overnight, the EPA implemented a phase-out schedule to eliminate R-22 usage over time. 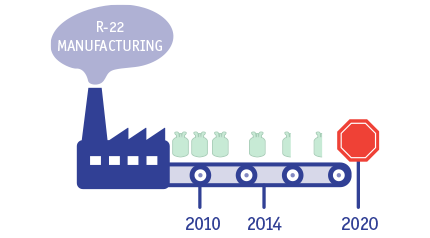 As part of this plan, supplies of R-22 were substantially reduced in 2014, and production should cease completely by 2020. If there's a leak in your air conditioner, the regulations state that it can still be serviced with R-22. However, costs of R-22 are rising dramatically as production slows down and supplies become scarce. "Topping off" with this gas if your A/C developers a leak or other problem isn't going to be cheap. That's why many homeowners are opting for a different solution: Having their existing system retrofitted to use alternative refrigerants. These coolants are more affordable and better for the environment, but some labor and replacement of parts are needed to make the system compatible with a new compound. 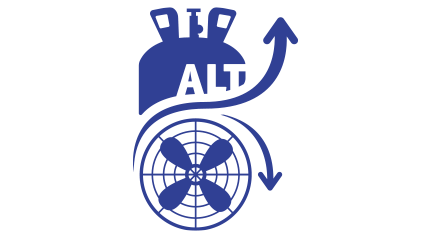 If you have an older A/C unit, you should read up on what alternative refrigerants are, why you might need them, your options for repairs and other frequently asked questions. You don't have to be an HVAC technician to benefit from this information — educated homeowners stay up-to-date on these changes, and it's not as complicated as you might think! This is your one-stop-shop for everything you need to know about alternative refrigerants and what they mean for your home.